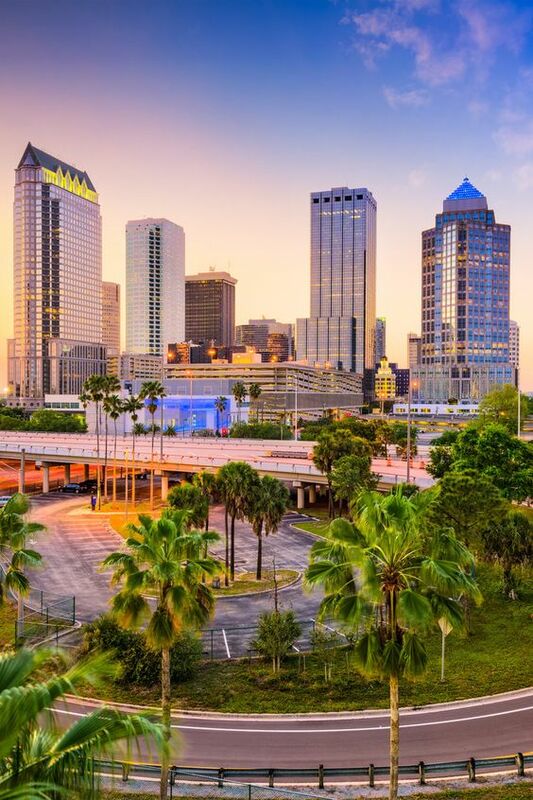 We’re headed to the doTERRA Wellness Summit in Tampa Florida and want to see you! We will be at the Sheraton Tampa Brandon Hotel in the Equestrian Room January 26th from 5:00 pm – 10:00 pm and January 27th from 8:00 am – 5:00 pm. Be sure to stop by, say hi, ask us any question you may have, and get a free scan!